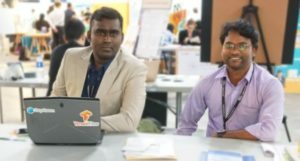 Organised by the Hong Kong Trade Development Council (HKTDC), the 10th HKTDC Entrepreneur Day (E-Day) took place at the Hong Kong Convention and Exhibition Centre (HKCEC) from 17-18 May. Featuring more than 270 exhibitors, the event showcases a wide range of innovative technologies, products and supporting services tailored for entrepreneurs. A series of seminars, pitching meetings, business advisory sessions and networking activities will be held, supporting start-ups to build connections, acquire information, seek funds and recruit talents. E-Day also served as a platform for investors to seek out innovative ideas for potential investments. The exhibition was open to the public for free. 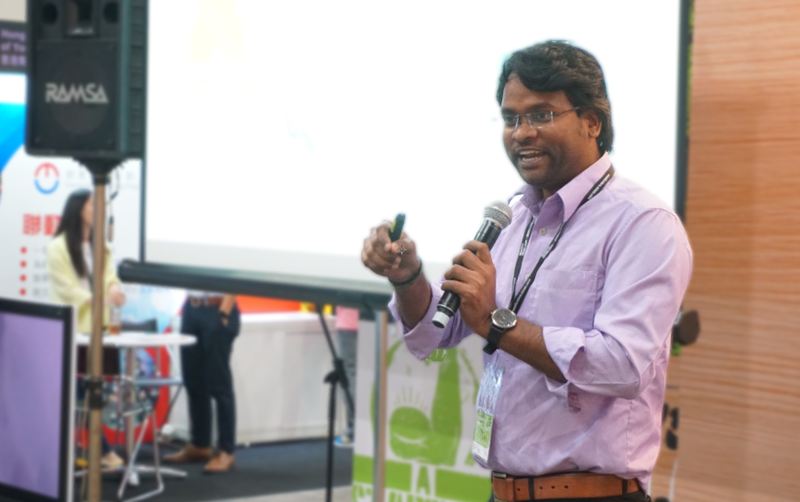 Our founders Mr. M. Senthil Kumar and Mr. J. Dhinesh Pandian pitched on the Geomesh product at the Hong Kong Convention and Exhibition Centre. Geomesh is the World First Wire free Router. The product is designed specifically for the rural areas to get connected with digital world through servers and router with wide area coverage. At HKTDC, GEOMESH product got lot of attraction from the public and investors. They were very curious to know about our product and the traction that it had already created with UST Global. 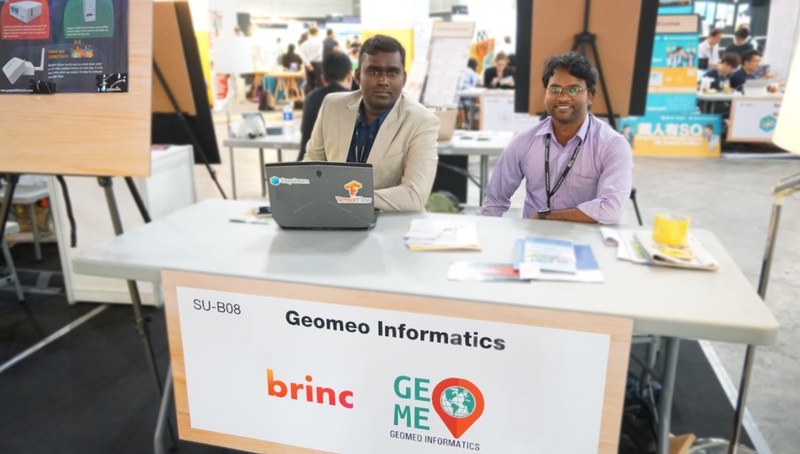 At Andhra Pradesh, Geomeo Informatics company installed Geomesh router at Bhavani Island, which allowed the people of the island to access internet for the first time. With GEOMESH router, UST Global will be organising the online government exam at rural areas. Geomesh router will also be providing content service on top of the mesh technology. Geomeo Informatics Blog © 2019. All Rights Reserved.